INSIDE : 12+ Incredible Air Dry Modeling Clay Ideas from craft projects, creative ideas and simple techniques that will instantly inspire you! 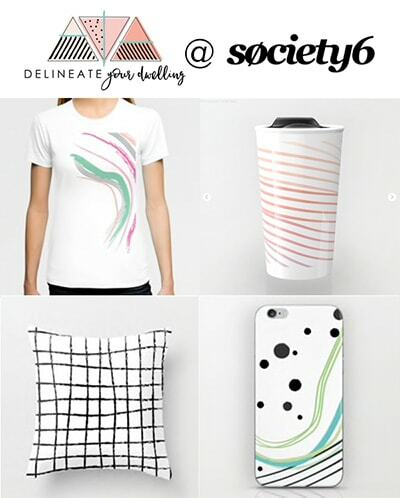 Get ready to be inspired and have tons of idea for things to make out of air dry clay. If you have been a Delineate Your Dwelling reader for long, you know I have a major love obsession with Air Dry Clay . I have done all kinds of projects, shown different techniques and numerous projects made out of air dry clay. 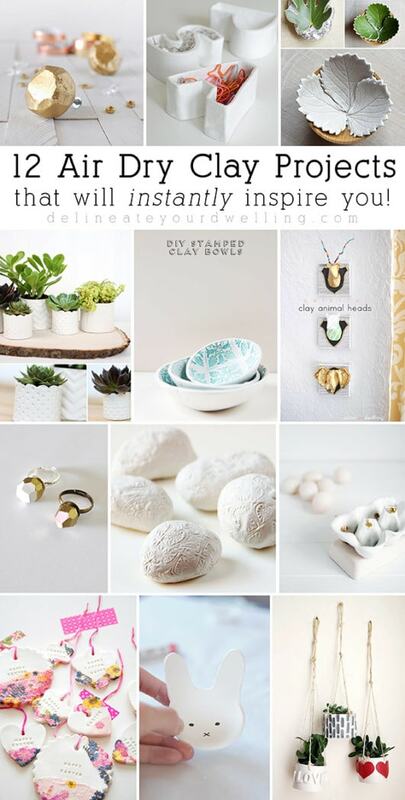 Today I am sharing 12 Air Dry Clay Projects that will instantly inspire you! 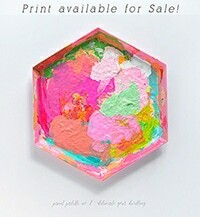 Also, this post is clearly a HUGE favorite of yours, it’s been pinned over 50,000 times! I love Air Dry Modeling Clay because it is so inexpensive, very easy to work with, has tons of different uses and does not even require baking time to harden. 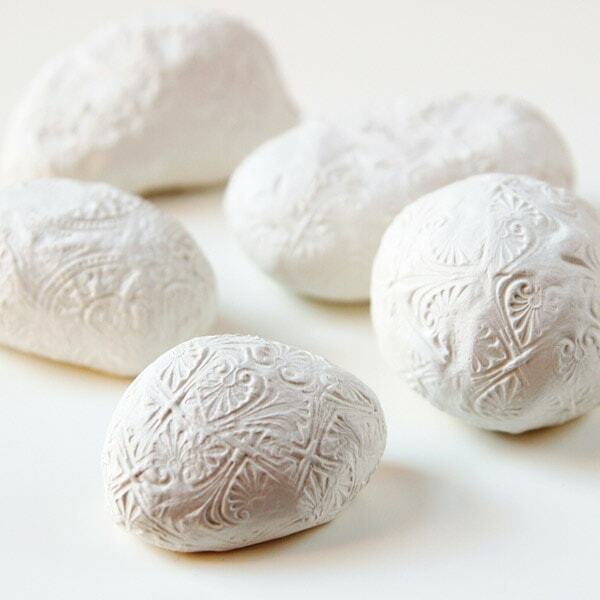 Beyond that, if you use a white clay, you can paint it any color you would like. However, if you are looking for a pre-mixed colorful air dry clay, there are many options available. They sell all kinds of colors, too – like white, a terra cotta color and I just discovered a set of gorgeous colored air dry clay, too. After seeing these projects, I hope you are inspired to get to your local craft store and buy some air dry clay! What is the best kind of Air Dry Clay to use? I’ve answered that and many other Clay Tips, Tricks and Technique questions for you. Personally I used Crayola Air Dry clay for many different types of projects for years. After I while, I made the switch over to Sculpey white Air Dry Modeling clay and I really believe now that it is a superior brand. I think Sculpey is the best air dry clay because it dries a little more clean and a purer white color, as opposed to the Crayola clay with dries a light gray/white color. 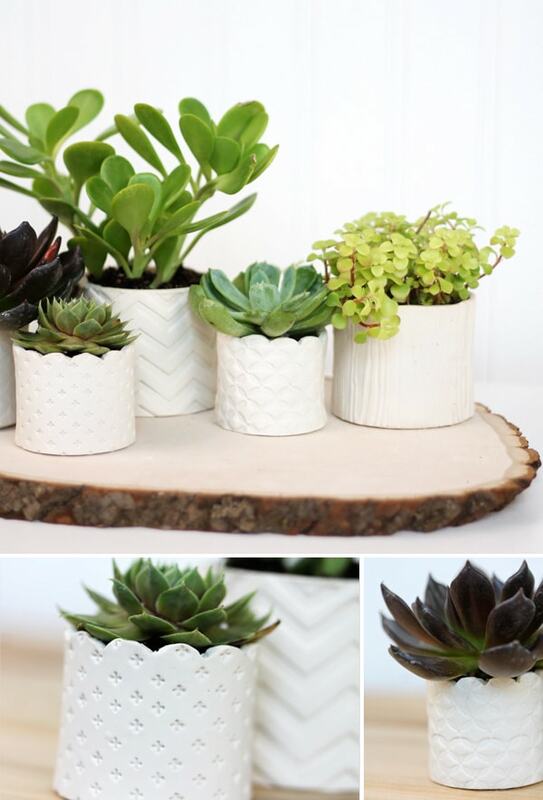 What are some great air dry clay craft ideas? 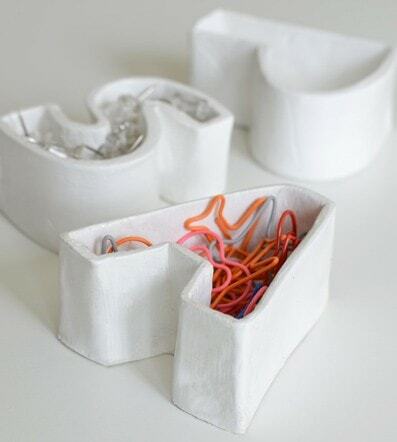 I have found 12+ creative air dry modeling clay ideas and inspirations for you. And if you are still looking for more inspiration, I’ve rounded up 12 other great Air Dry clay projects here, too. Be kind and please make sure to pin from the original source! How to make inexpensive Knobs using clay. 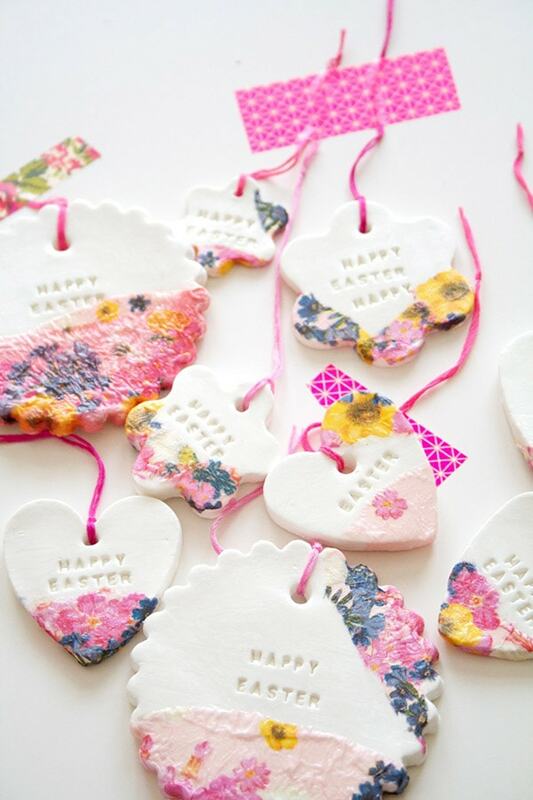 Create the most lovely leaf and floral clay decor. being able to add texture to them is extra bonus. how to add pops of color, too! 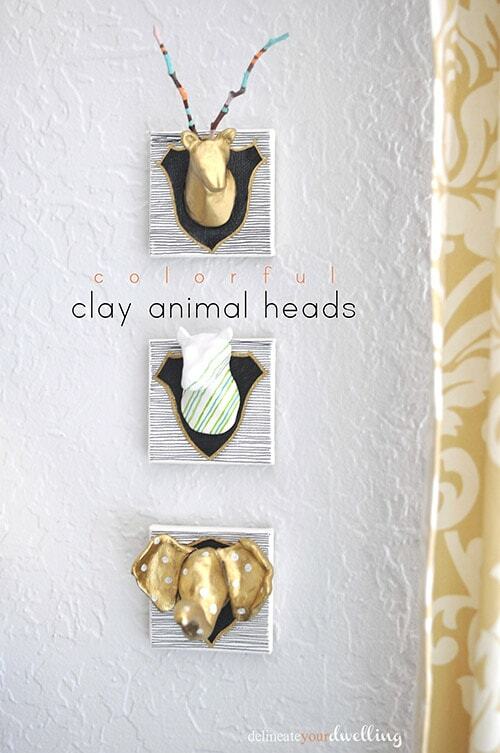 Mini colorful clay animal heads add a fun pop of whimsey to any room! 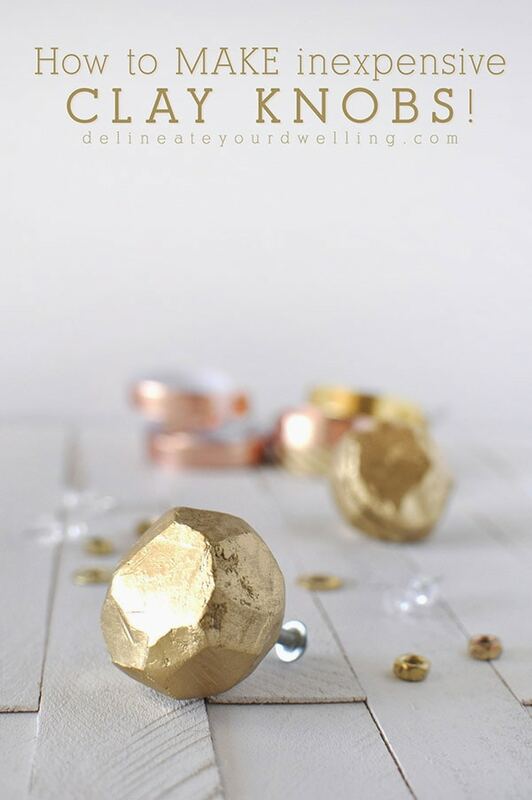 Create your perfect statement geometric clay ring! Paperweights never looked so good before! 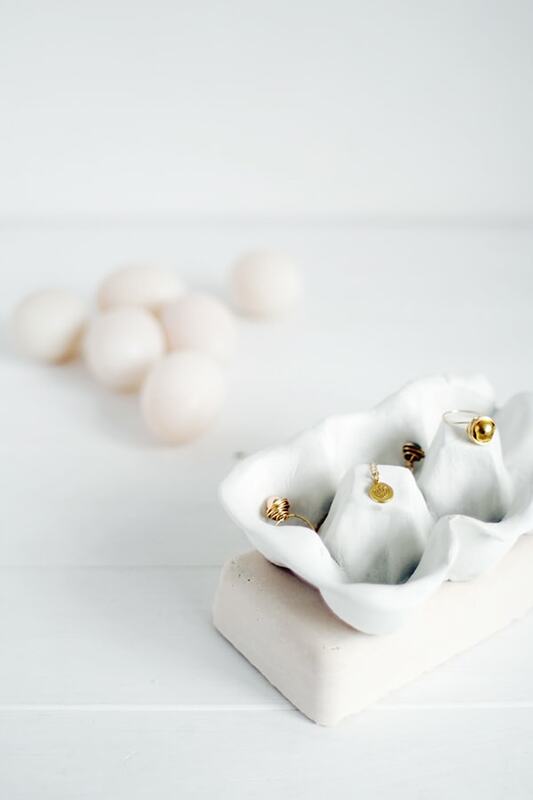 clay egg carton is perfect for that! 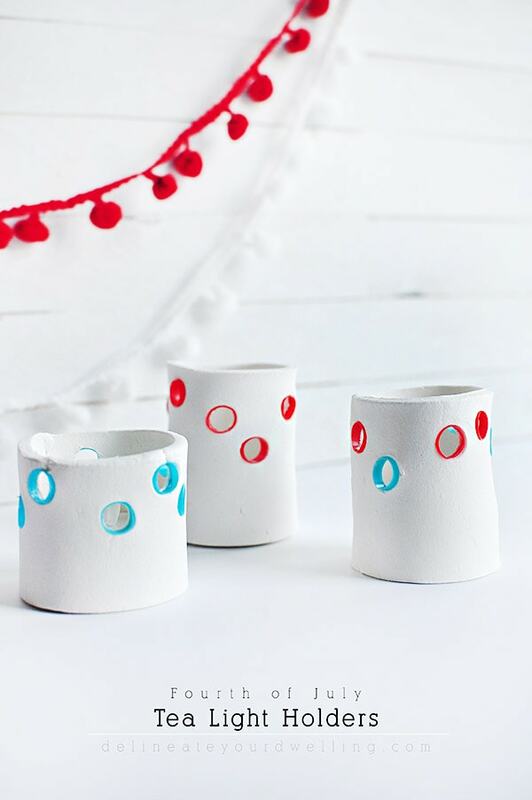 Clay ornaments are the perfect quick and easy DIY gift! 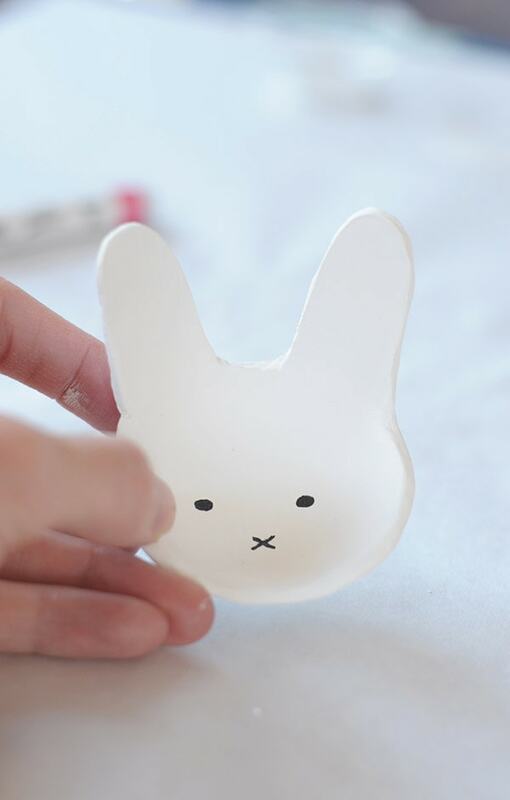 Sweet little clay bunny bowls have endless use ideas! 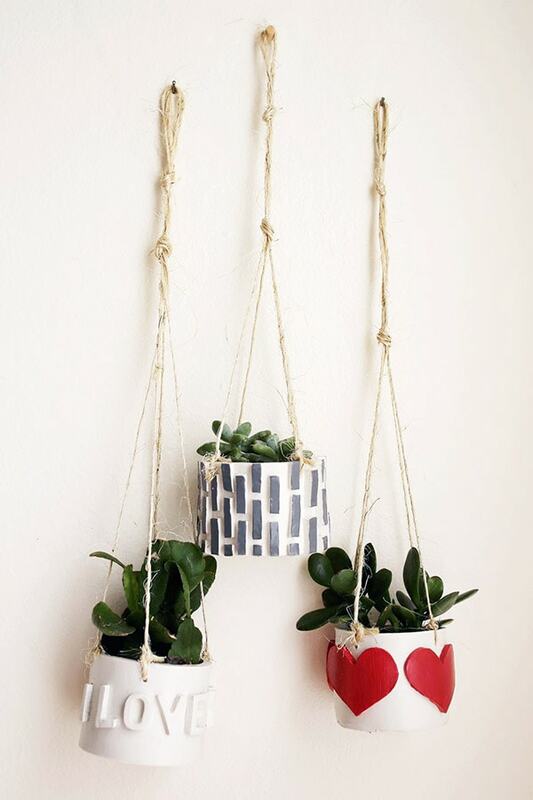 Hanging clay planters are always a good idea! What products do you use to color the clay? I’m about to try model paint 😐 wish me luck! June: Did the air dry clay start to crack once it dried? I wrote a whole post about tips and tricks for air dry clay, you might find it helpful! Should u add something to keep the clay from molding ? Do you mean before or after you use the clay? It’s air dry, so in a day or so it completely dries out and becomes hard. There is no possibility of mold at that point. Great question. If you cover somthing you want to mold when its dry can you cut it off the item? Unless you are completely wrapping the clay around the mold, yes you should be able to lift up the clay once it’s dry – no problem. Thanks for asking! If I do Mugs or plates with Air Dry Clay, they can be washed and put into microwave within troubles? Thank u! Have you tried home printed waterslide decals, if so wondered how you got on, im trying to use on air dry clay only I have a glossy film around the image and wondered how to prevent this? I’ve not tried decals on air dry clay. Sorry I can’t be more of a help. Good luck! These are beautiful. I am going to try some! I am in love with the stamped bowls, the letters that are little containers and the knobs. Very cool! I know, Michelle! 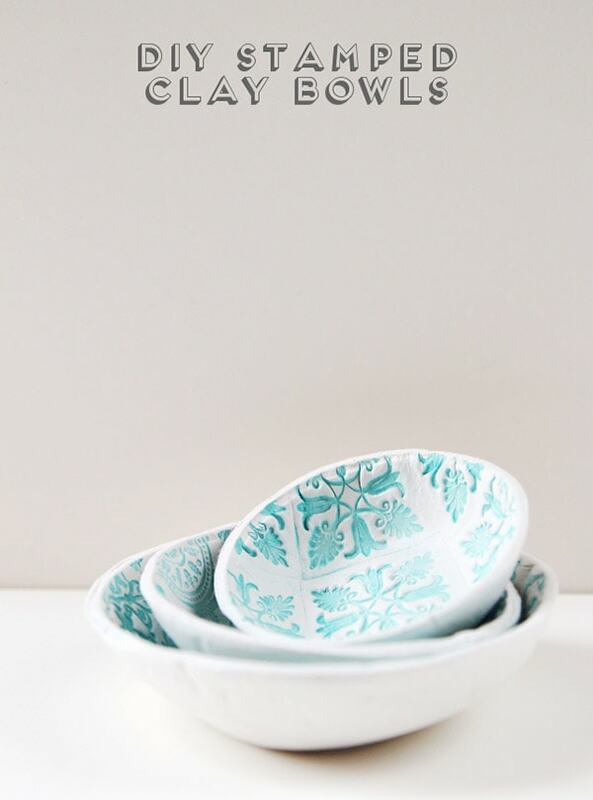 Those stamped bowls are going to need to happen sometime soon, I love them so! 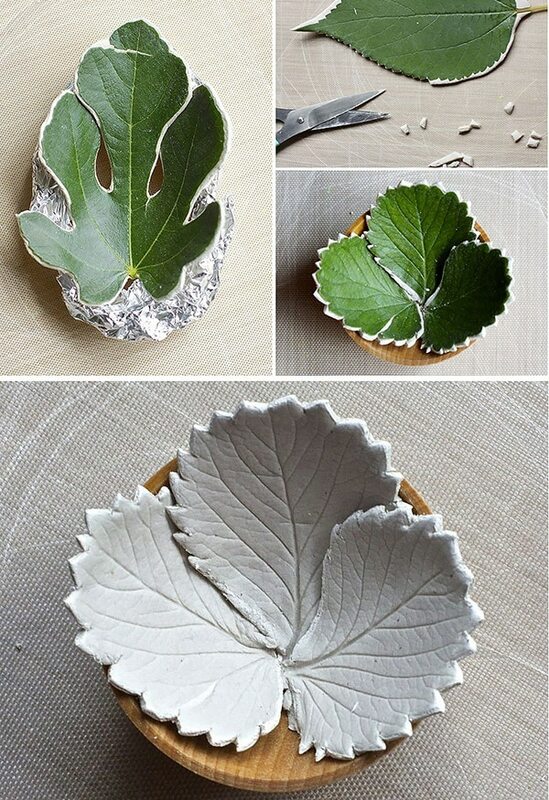 I love the idea for the leaf-shaped clay idea, I want to make those but round them into some cute little bowls.I already have some Crayola Air Dry Clay and I want to do something with it so I love these ideas-anything D.I.Y is me!Thanks for the ideas! Hi Amy, thanks so much for including me in the round-up. 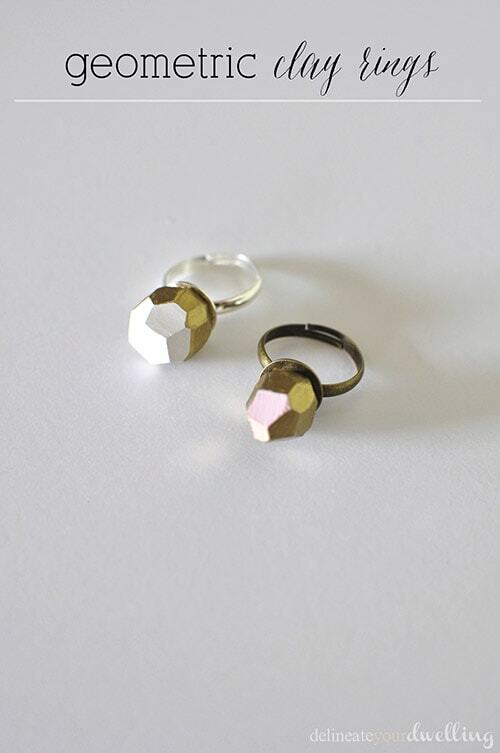 I love your geometric clay rings, such a clever idea! Thanks for the comment, Emma! I was in love with all your clay projects, as well!! I love all of your clay projects! I’m smitten with those animal heads to this day!